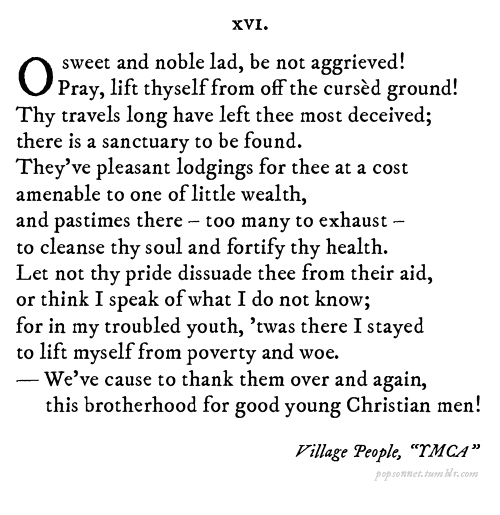 If Shakespeare wrote some of the popular song hits from our times – check out http://popsonnet.tumblr.com/. 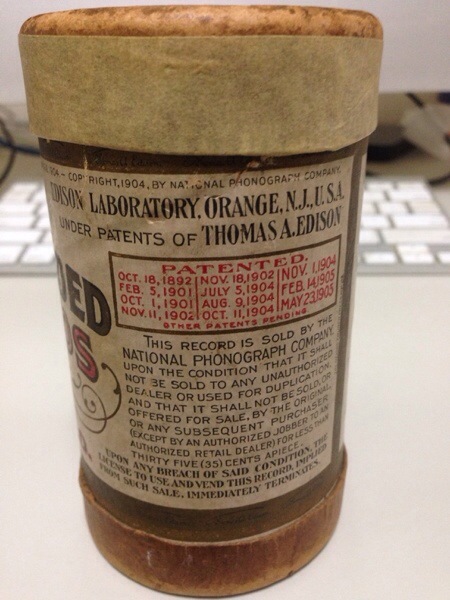 A few years ago, at an antique store in Nakano, I found this old Edison wax cylinder record. 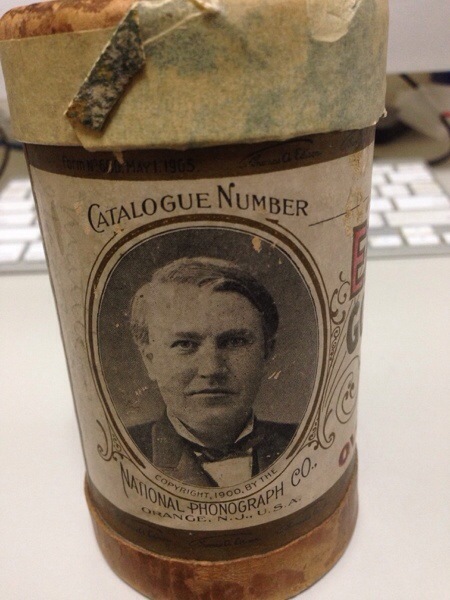 My best guess is that it is from 1905, about 108 years old. It turns out that Hugh has a friend in Eifuku who happens to have a player! 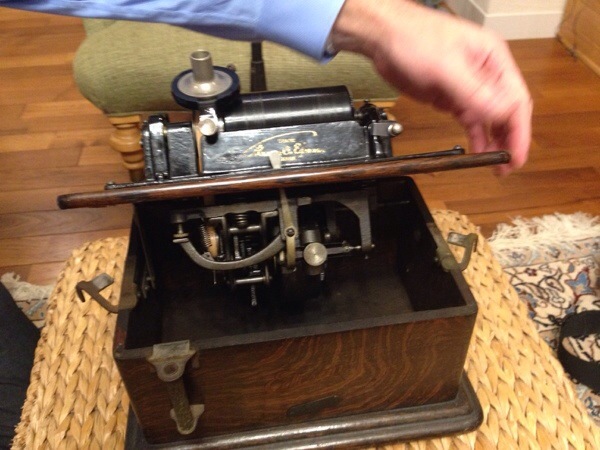 He generously let me visit his home and brought out his collection of wax cylinders, and he played mine. It still plays after all these years! 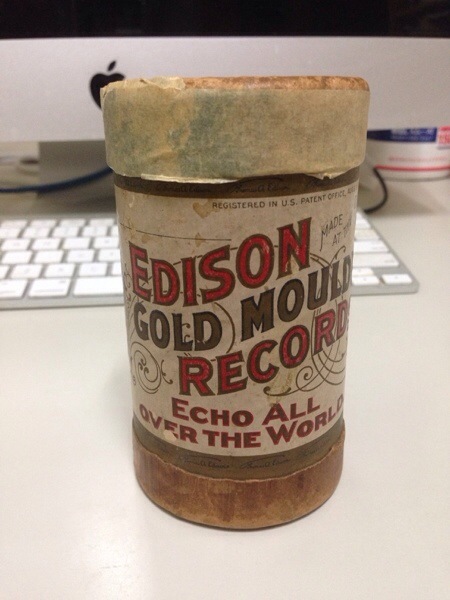 Here is the Edison record I own. Here is the player. 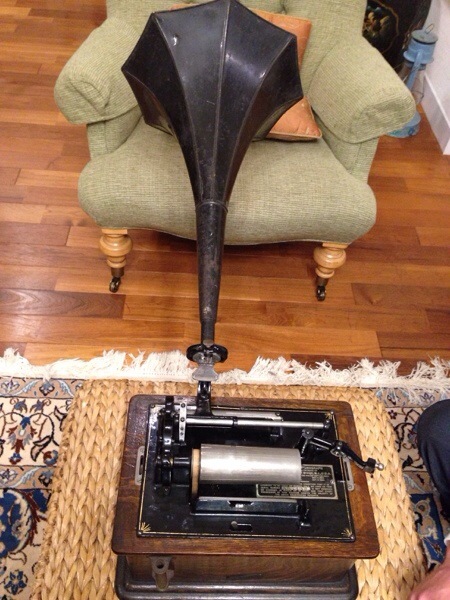 You wind it up on the right side, and the cylinders can hold songs of up to about two minutes. 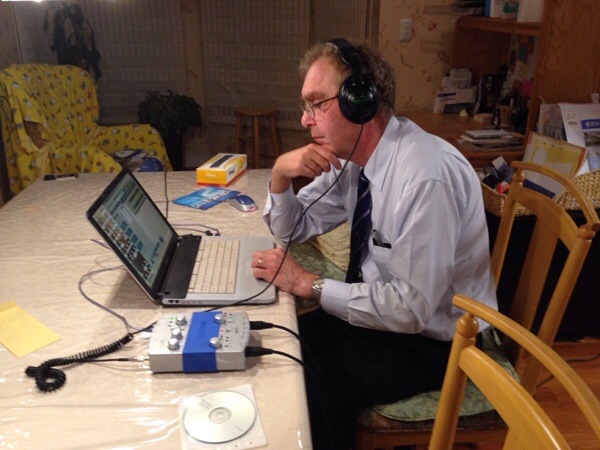 Here is Hugh at the control center. He made a digital copy because, why not?The connection was via stereo mikes placed in front of the player. The microphones were wired into his computer. Hugh seems to love this stuff. And here I thought he was simply a famous author of Sherlock Holmes books. 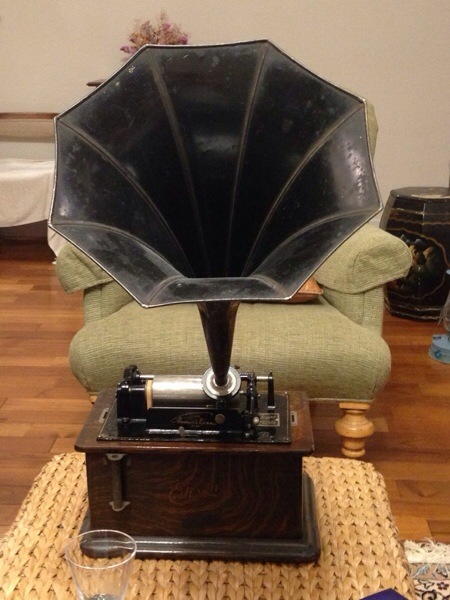 And here is the record, playing a song called “Somebody’s Waiting for You.” The first 10 seconds are a bit garbled, but the rest of the song is actually quite clear, considering it hasn’t been played for over 100 years and is on a wax cylinder! 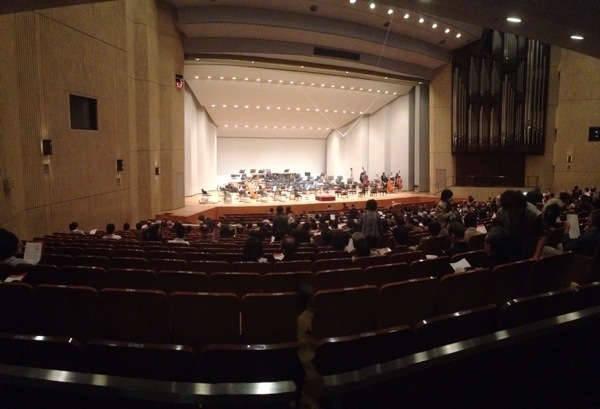 Just before the Shinjuku Philharmonic concert today at the Shinjuku Bunka Center. 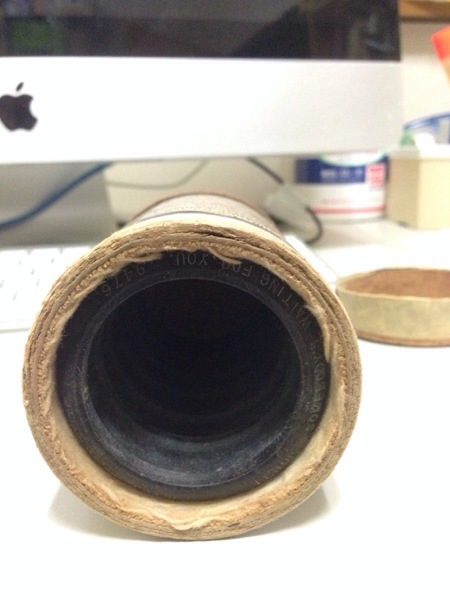 There. I did culture for Culture Day. Monta really likes music. Singing along with Joan Baez. And there’s a cameo appearance of Mon at the end.